They stretch as far as the eye can see - family after family of Rohingya refugees fleeing extreme violence in Myanmar to crowded camps in Bangladesh. This is the fastest growing refugee crisis in the world today. More than 600,000 people have arrived in the last two months and 60% of them are children. We can't look away. Every one of these children has a right to emergency supplies, health care and protection. 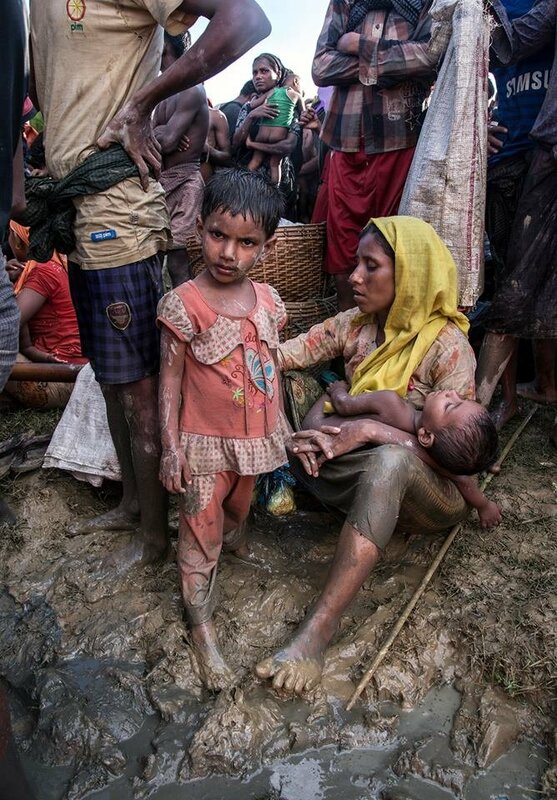 If world leaders care about Rohingya children they must step up & provide lifesaving support. Share to speak out for Rohingya children under attack.